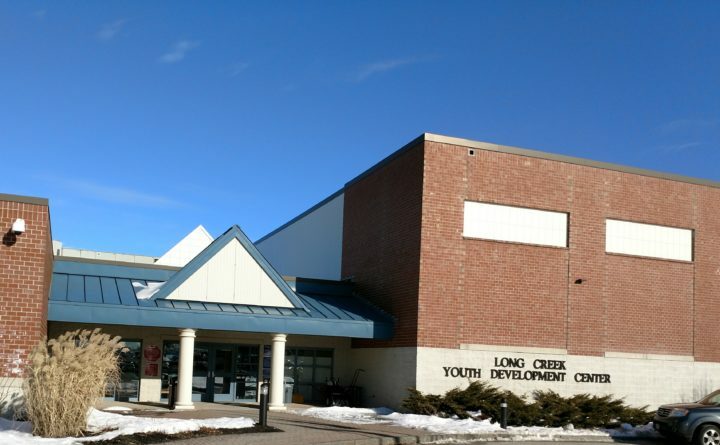 The Long Creek Youth Development Center in South Portland has struggled to handle its large population of young inmates with serious mental illness. The case is the second prominent legal challenge to the South Portland prison in recent weeks. It lands amid debate over how to improve conditions at the facility and calls for its closure, spurred by an inmate’s 2016 suicide, the revelation of Long Creek’s struggles to care for young inmates with deep mental illness and a staffing crisis there last summer. Nadeau contends that the well-publicized troubles at the prison and detention center have rendered it largely unable to help troubled young people, leaving its role as punishment. A 2015 state law enables defendants in juvenile cases to appeal directly to the Supreme Judicial Court. In a brief to the high court, prosecutors contest the claim that J.R.’s sentence to Long Creek shows a lack of discretion and more broadly object to the arguments that the prison’s role is punitive or unconstitutional. Discretion was shown, in the court and prosecution’s willingness to drop the felony-level aggravated criminal mischief and burglary charges against the teen down to misdemeanors, Somerset County Assistant District Attorney Carie James wrote. James said the teen was incarcerated only after months of counseling and other rehabilitative services failed. J.R. refused to meet with a social worker who came to his home and was rejected by Day One, which runs residential treatment programs, because they deemed him a flight risk, according to the prosecutor. James contends that J.R. was a threat to the public, despite lacking a previous criminal record, and the only alternative his lawyer provided was probation. A juvenile corrections officer was worried about the teen’s “substance abuse,” the court brief states. “Unfortunately, after having exhausted all available options in the community the only option remaining was commitment to” Long Creek, James wrote. Nadeau said she expects to argue the case in Bangor this June.